Enjoy the sunrise and a moment of reflection at the Lincoln memorial where Martin Luther King, Jr delivered his famous I have a dream speech and then take a walk on the mall toward the memorials. There, you’ll have a chance to visit the World War II Memorial, the Vietnam Wall Memorial, and the Korean War Memorial.  With an early departure, the American Guest House Bed and Breakfast can also provide you, our guest, with a To-go breakfast to snack on while enjoying the sights. 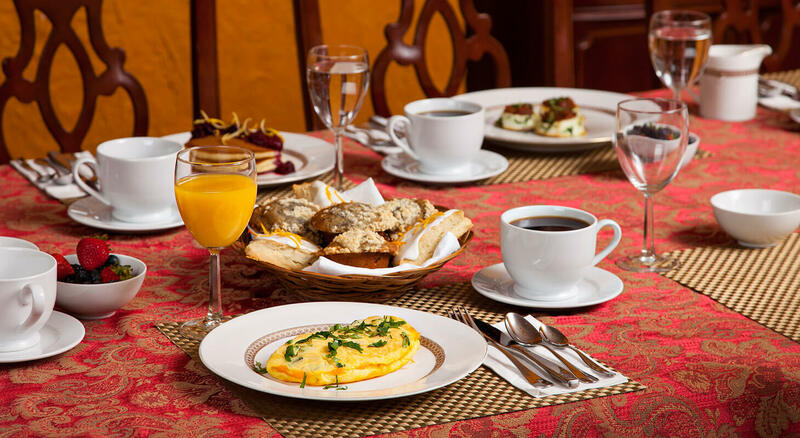 We ask that you notify the night Innkeeper the day before so we can have it prepared and ready just for you! Take a free ticket to the Washington monument, DC’s highest structure and enjoy a panoramic view of our Nation’s Capital as the city begins to wake up. After taking amazing pictures, take a walk through some of city’s best museums. 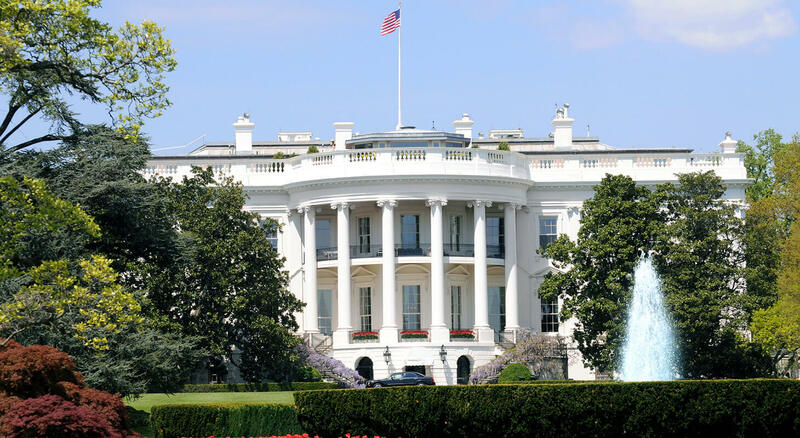 For the inner history buffs, there’s the National Museum of American History, National Museum of the Native American, National Archives, Natural History Museum, Holocaust Memorial Museum, Air Space Museum or the Newseum. For the inner artist, there’s the National Gallery of Art, Hirshhorn Museum, Sackler Gallery, American Art Museum, Freer Gallery of Art and the African Art Museum. For the inner horticulturist, there’s the garden at the Smithsonian Castle, Hirshhorn Sculpture Garden, and the U.S. Botanic Garden. Have a picnic lunch on the grass of the US Capitol. For your picnic basket (for two) can be ordered at the Pavilion Cafe (during the winter you can enjoy the ice rink) for only $25.00. Take a peek inside the Capitol to see Congress in session. If they’re not, you can always take a look at the new Visitor Center. From the Capitol experience the DC Pedicab service that offers a fun and unique way for passengers to be shuttled throughout the city. Take Pennsylvania Ave ( Navy Memorial, FBI Headquarters, Old Post Office) and stop at the White house. For the end of the afternoon, go to Georgetown (best way is by bus or Taxi, or a longer walk from the Foggy Bottom Metro station) and enjoy the sunset at the roof top of the Kennedy Center (free access and a sensational view of DC) along the Potomac waterfront. Wander down to the Washington Harbor for a large selection of some of the finest seafood restaurants in the city. There you’ll find some of the best seafood gumbo, clam chowder, and a selection of fish, shrimp, lobster, and the famous east coast crabs. While in Georgetown, stop in for a nice cup of coffee and a delicious cupcake at Georgetown Cupcake, a tasty snack after a long day of sightseeing or perfect for an after dinner dessert. 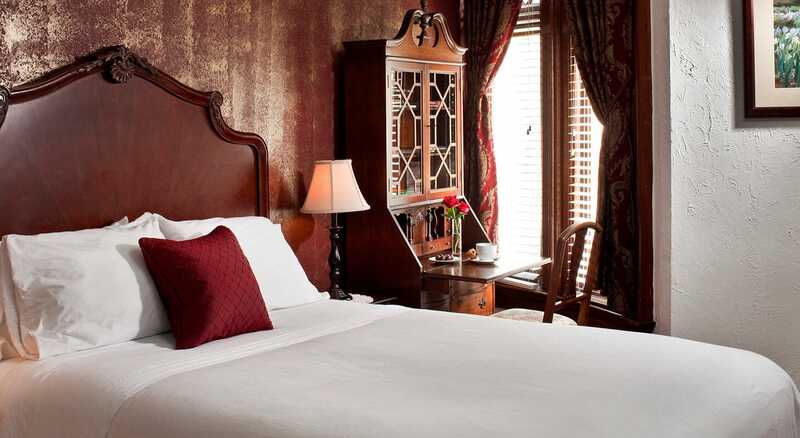 Finish the day at DuPont Circle, one of the best neighborhoods in DC, and go to Kramerbooks & Afterwords: Bookstore and Cafe which is a combination of a restaurant/book store or Busboys & Poets to enjoy a popular local hangout and some evening entertainment. Begin day two of your short getaway in Washington D.C. at the Arlington National Cemetery located off the Arlington Cemetery Blue Line stop off the metro. The setting is striking for the thousands of white grave markers marching across 200 acres of rolling lawns. Primarily a military cemetery, Arlington also marks the graves of numerous dignitaries, including President Kennedy with the eternal flame and the astronauts killed in the Challenger Space Shuttle disaster. While there, take some time to enjoy the quaint city of Arlington, Virginia. There’s plenty of shopping in the area and activities for the whole family. Take a look at the Visitors Guide available on their site for current events. Ride the metro to the National Archives on the National Mall. The archives preserve America’s most important national treasures like the Declaration of Independence and the Constitution. Cross Constitution Avenue to the National Gallery of Art. The museum holds a large collection of European masters and American art. Take a quick Metro ride to the National Cathedral, site of state celebrations and funerals since 1912. The white Gothic building frequently hosts concerts and holds some hidden surprises. It’s a short walk from the Cathedral to the National Zoological Park. The zoo houses thousands of exotic animals. The pandas are a perennial favorite. President Ted Roosevelt loved steak dinners at the Old Ebbitt Grill in the early 1900s, and his presence is visible throughout this restaurant. The Beaux-Arts building’s walls are hung with dozens of exotic animals, including the head of a walrus said to be shot by the president himself. Political insiders, celebrities, journalists and theater-goers still frequent the Ebbitt, just steps away from the White House. The restaurant’s oyster bar is hailed by many as the best in the city.